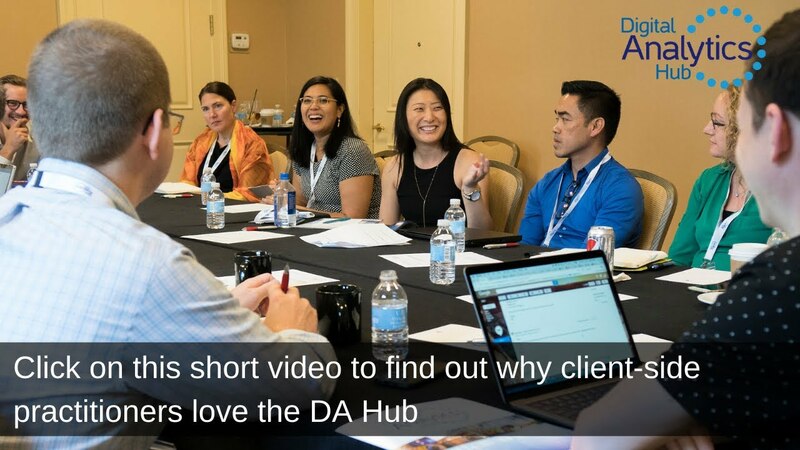 DA Hub brings together top analytics professionals for in-depth idea exchange. Leading digital analytics and optimization practitioners come from across the US to discuss and share the latest developments, challenges and opportunities in the industry. It is a unique opportunity to be part of the conversation. With over 50 huddles to pick from, run by the industry’s foremost practitioners and only 160 places available, you should book your place for this year’s event to meet, learn, share and network. "This is my favorite Conference going - by far. Modeled on X Change, it provides the same wonderful all-conversation format, relaxed atmosphere and intense deep-dives. You will love it"
Lansdowne Resort & Spa is a luxury escape located in Leesburg, VA. It is a perfect setting for an intimate conference such as a DA Hub. The resort provides modern conference facilities coupled with open space and tranquillity for thinking minds.